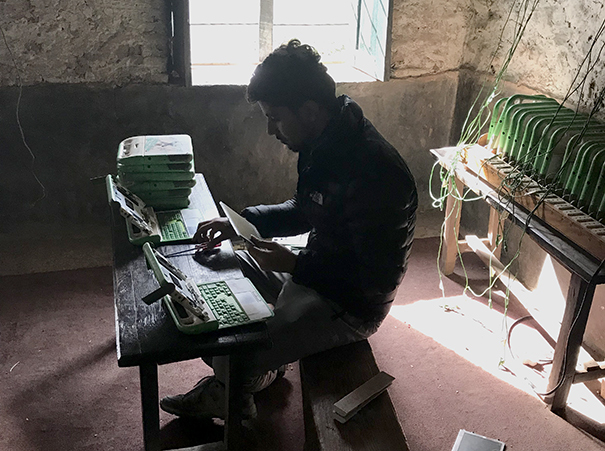 OLE Nepal’s two technical staff conducted technical support visits to old program schools in Doti, Dadeldhura and Bajhang. The team visited a total of 6 schools in Doti and Dadeldhura, from December 13 to 21, 2017. 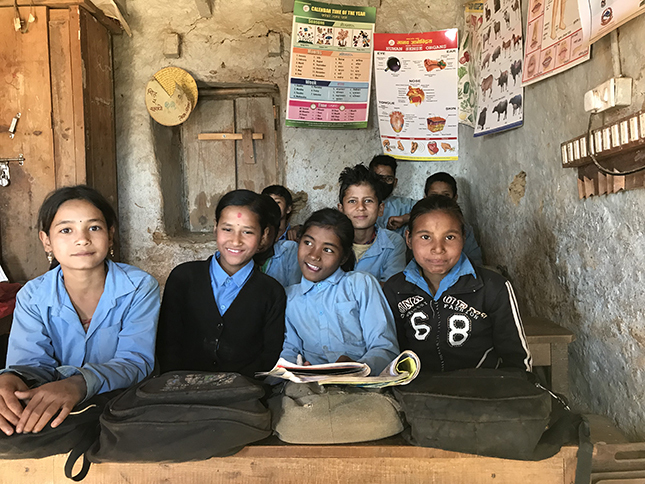 They visited 2 schools (Saraswati Basic School, Chasi; Mahadev Basic School, Dukrala) in Doti and 4 schools (Jana Jyoti Basic School, Hamtad; Selaling Basic School, Alital; Saraswati Basic School, and Janta Basic School, Koral) in Dadeldhura. Following the technical support to old program schools in Doti and Dadeldhura, another team visited 27 program schools in Bajhang, from December 26, 2017 to January 10, 2018. During the visits, they were able to conduct detailed hardware testing, digital content and library update, and school network/router setup. To help run the program smoothly, the team replaced damaged display screens on laptops, and provided laptop chargers and power strips where needed. Teachers took the opportunity to revisit skills learnt in training on how to fix minor issues like changing laptop display screens, installing content and troubleshooting.